I have the Pleasure of Being a member of the CEO Round-table Chambers of Commerce in Cobb County Georgia. For our General Meeting the Round-table hosted a Q & A with a panel of Millennials and I thought I would share what Millennials feel is most important to them in the workplace today. 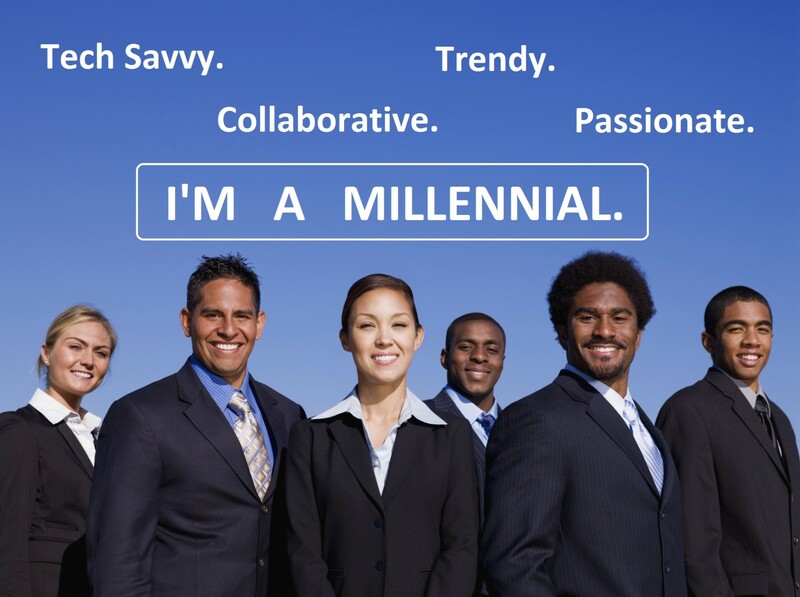 Millennials want Motivation form CEO’s. They want to feel special and unique. They want to be empowered and not micromanaged. Being engaged with CEO’s and upper Management on a personal level would make them feel like they belong with the company. They want to be involved in company matters and its direction. If they work hard, they should be able to bring in business and get results, which would enable them to move up in the company. Sometimes a title jump or plaque is worth more than money. Millennials are super sensitive. They do not respond well to negative reinforcement. They want to “Live by design and not by default”. Simply delegating tasks to them only creates followers. But if you delegate authority, then you create leaders. They say that different people have different carrots so it’s best not to treat everyone the same. Living with them instead of working with them creates a better environment. Most Millennials plan on changing jobs after 3 – 5 years. After a year, a raise is expected and after 2 – 5 years a promotion or they will jump ship. They would take a pay cut for more time off or for scheduling flexibility. An extra week of vacation is more important than a 10% raise. The potential to have a standing desk instead of sitting all day is preferred. Right out of school Millennials expect to earn $60k; this is obviously not always reasonable. Giving some insight with respect to business loans, rent, payroll, taxes and benefits can sometimes help breach the generation gap and make expectations a little bit more realistic. We are Val Buys Houses LLC and we are here to help and educate. We take pride in thinking outside the box. Every problem has a solution but we may need to get creative to come up with it! We would be honored to help you with your real estate and realtor needs. We can be reached at 404-844-8845.